* v1.1a (2007.03.28) - unfortunately v1.1 release archive featured old 1.0 version of the hack. If you got it downloaded, check About dialog. It it says 1.0 you need to fetch 1.1a which is correctly packed. * v1.1 (2007.03.26) - Fixed a bug that used to pollute some long format output. Upgrade recommended to all users. • Configurable Tap/Thumbboard key layout with up to 39 macros. PalmAddicts > Energy Dimmer 2.16 is FREE! - No more re-entries. Store your preferences and create your personal profile for an automatic calculation across the program. - Health Diary. Store your health and fitness test results. - View your results by month or year. Palm, Inc: Business Saga or Soap Opera? 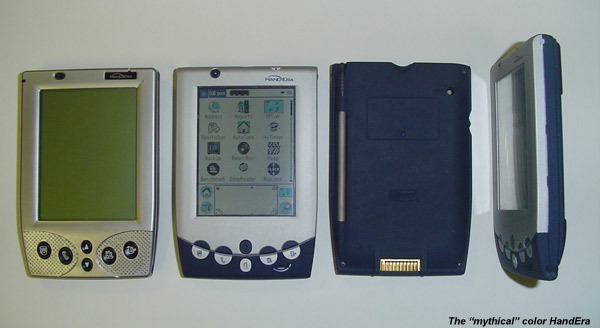 Opinion: Will Palm soon be history? More flexible customization, more friendly interface.